The lower the number, the darker the shade, which means more privacy and better heat reduction. However, UV protection is the same regardless of the shade of film you choose. Our tinter has over 15 year of professional experience and training, so you can ensure your vehicle is in good hands. Each vehicle tinted has film custom cut for each window’s shape using only the highest quality tint film. 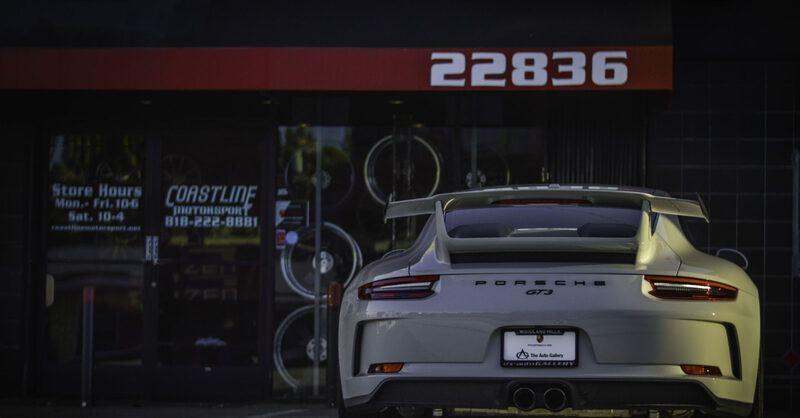 In addition, we also offer ceramic tinting, which helps eliminate 45% to 50% of solar heat compared to basic window tint, keeping your vehicle cool. Ceramic film is also great for families and trips, as it helps protect backseat passengers from getting too hot in the Southern California heat. We offer a lifetime warranty for each window tinting service. If any issues arise with a fix-it ticket for front window tint, we provide services for removal and reinstallation as well. We are also a certified Lamin-X dealer for the San Fernando Valley! We can tint your headlights, tail lights, side markers, and fog lights, no problem. Give us a call for additional information, pricing, and scheduling for your vehicle.